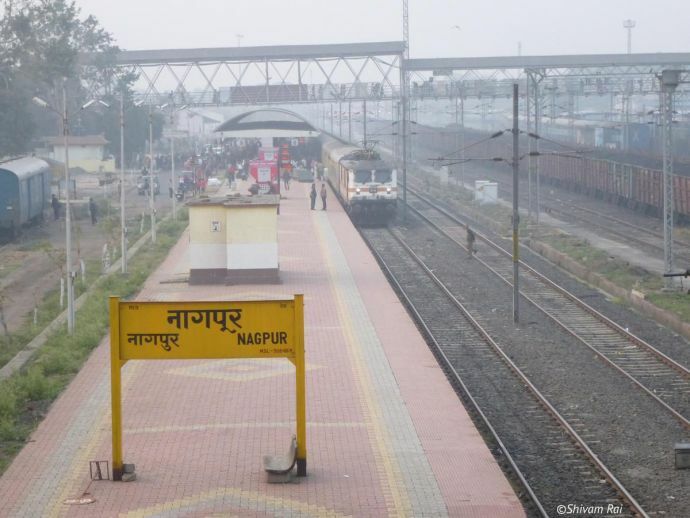 Soon, Nagpur-Hyderabad Train Travel Will Take Just 3 Hours! Blueprint has been made for a semi-high speed corridor linking the two cities. Frequent travelers from Nagpur to Hyderabad, rejoice! 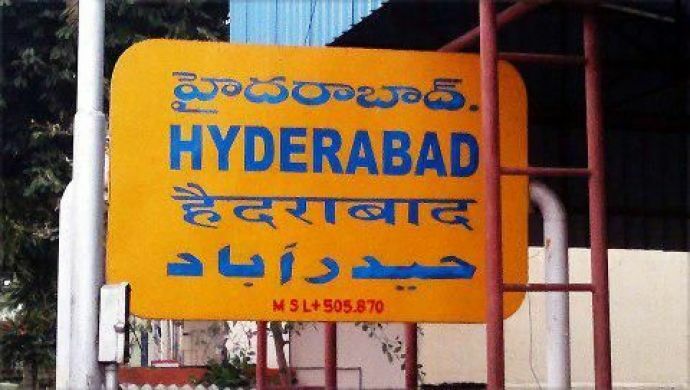 Because, if all goes well then you can reach Hyderabad in mere three hours by train, which usually takes nine hours. 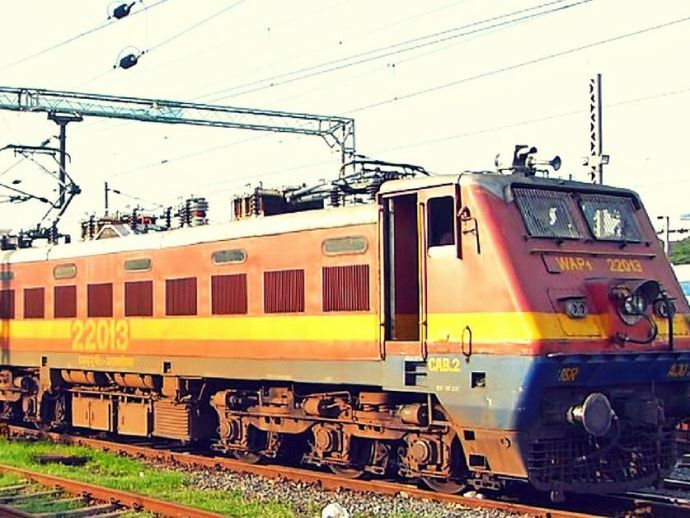 Railway authorities have already drawn a blueprint for a semi-high speed corridor linking the two commercial hubs. 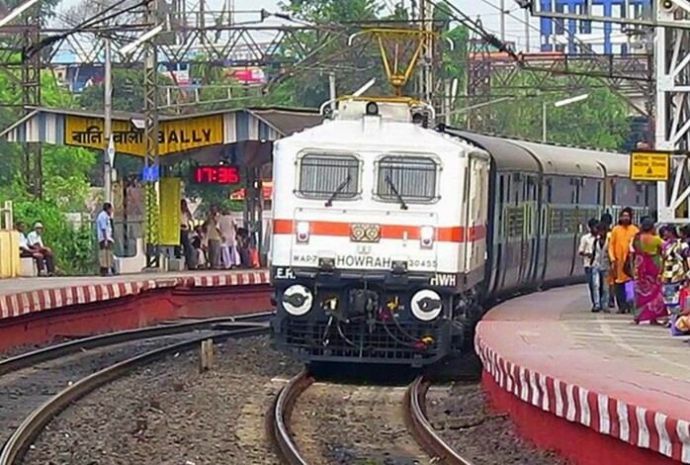 "The ministry has initiated a joint feasibility and implementation study with Russian Railways to chalk out details after which it will be sent to the Railway Board for approval," says a senior railway ministry official in an interview with Times of India. With no direct flights between the two cities and flights with a four-hour stopover, this development will surely prove to be a boon for those traveling frequently. Presently, the 584-km stretch between the two cities is covered by an average speed of 60km/hr in a minimum of nine hours. The railway is now planning to run the train in 160-200km/hr of speed by strengthening the existing tracks and fencing off the route to accomplish the travel in less than three hours. The semi-high speed trains can gather a maximum speed of 200 km/hr, however, faster trains in the category of high-speed can run at 250-350 km/hr. Currently, Delhi-Chandigarh corridor is touted as the first semi-high speed project being taken up by the Indian railways. This route is considered as the busiest routes in north India. It will enable trains to run at a maximum speed of 200km/hr.